Nokia announced their Nokia Refocus app for their Lumia devices last month, Nokia has now released the app and it will work with Nokia’s Lumia Windows Phone handset that feature their PureView cameras. 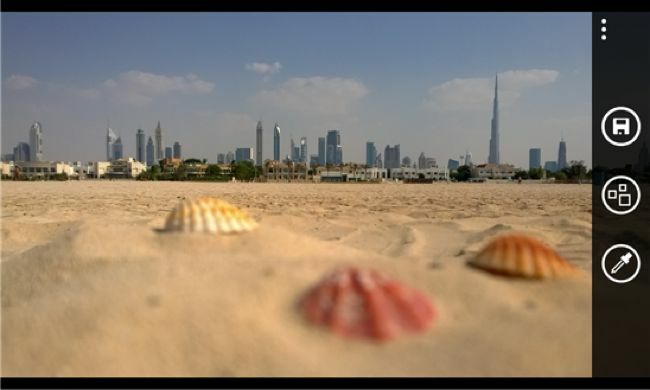 The app works by taking up to 8 images, each at 5 megapixels, all of the photos are at a different focus that are combines to make one image, you can then refocus any part of this image by tapping it. You can find out full details about the Nokia Refocus app over at the Nokia Blog at the link below, the app is now available to download for compatible handsets at the Windows Phone store. 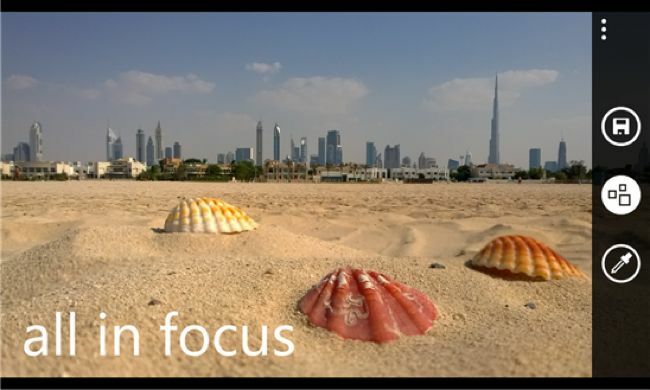 The Nokia Refocus app is compatible with the Nokia Lumia 920, Lumia 925, Lumia 928 and the Nokia Lumia 1020, the app also works with the new Nokia Lumia 1520.